Friday Drive 7th April Download here! First Friday Drive Radio show in the brand new Base FM studio. My man DJ Koncept blessed the 1’s & 2’s on Base FM‘s Friday Drive a couple of week’s back. Stream over on my Mixcloud page or find a download link in the description. Every Friday you can hear Ian Beatmaster Wright live in the mix, 4 – 6pm on Base FM playing new and classic Hip Hop, Funk & mash ups. This week he is joined by Daniel Weetman from the Black Seeds. 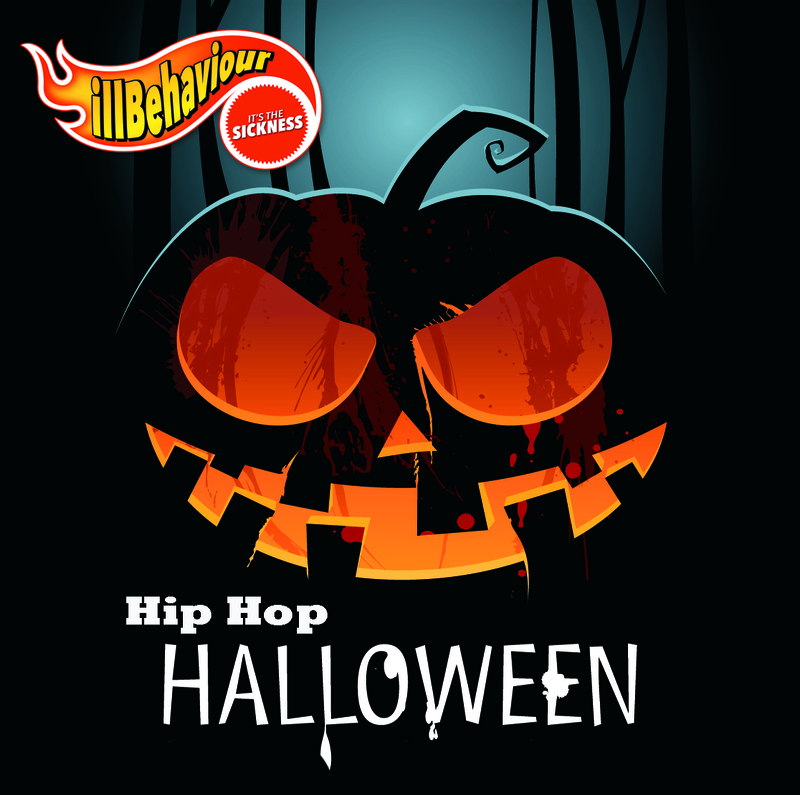 Halloween Hip Hop mix as heard on Base FM’s Friday Drive by Ian Beatmaster Wright.